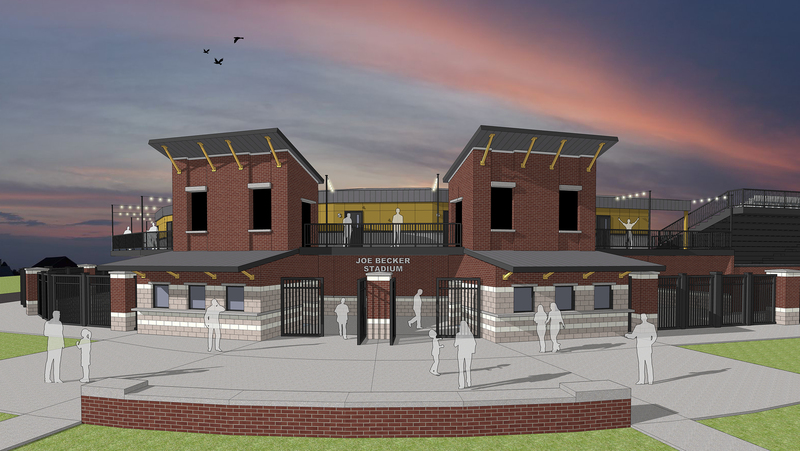 "Joe Becker Stadium in Joplin, Missouri is in the final stretch of its largest and most impressive rebuild in its long and rich history. Opening day is May 21, 2015 with the Joplin Blasters playing the Wichita Wingnuts!!" -Hanson Sports, Inc.